OurÂ premium Chassis partsÂ areÂ highÂ quality,Â direct fit,Â OE replacements that will give years of trouble free service. Depending on the particular application they may or may not come with greaseÂ fittingsÂ as well asÂ the needed hardware to install them.Â Â Please compare at your dealer, local parts store and on eBay to see how much you save with MAC Auto. 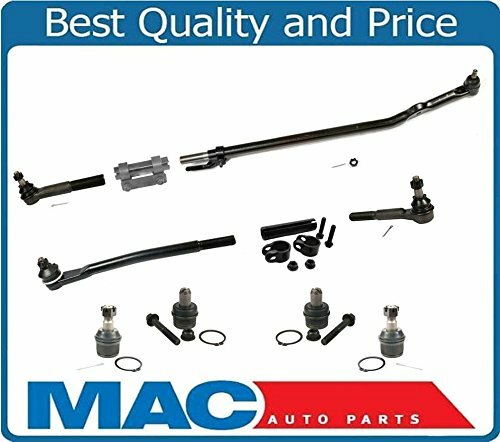 If you have any questions about this product by Mac Auto Parts, contact us by completing and submitting the form below. If you are looking for a specif part number, please include it with your message.